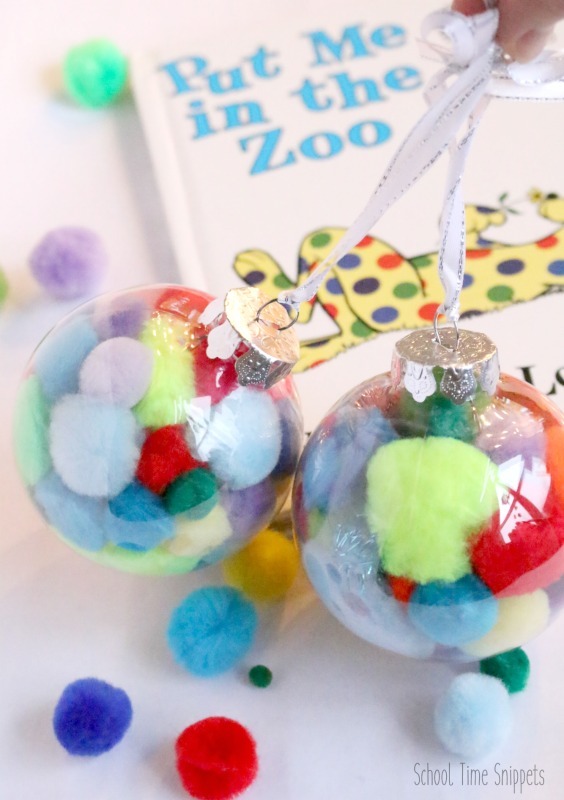 Create whimsical pom pom ornaments inspired by one of our favorite storybooks, Put Me in the Zoo! These colorful Christmas ornaments will be a playful addition to your Christmas tree and are so fun and easy for preschoolers to make! When you love a children's book so much that it inspires you to make a Christmas tree decoration, you know it must be a good book!! And indeed, Put Me in the Zoo is a fabulous read with its rhyming text and playful character with magical spots! 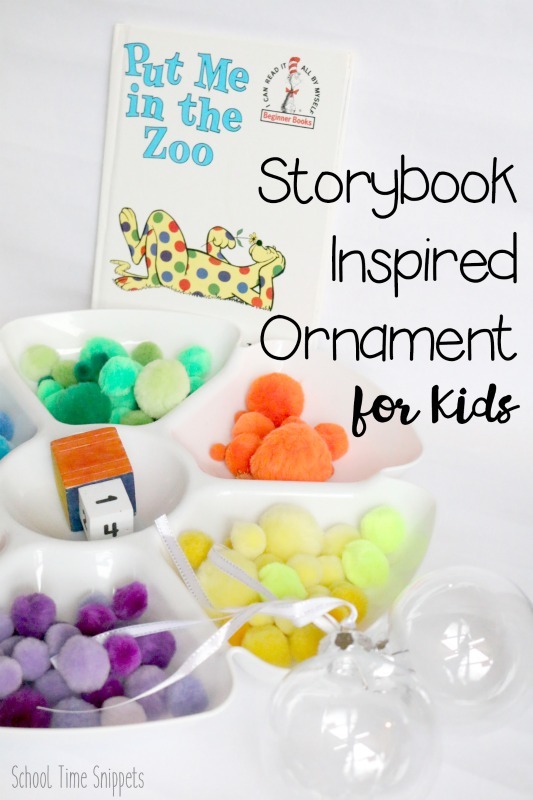 We've mentioned this book on the blog before by sharing 3 fun Put Me in the Zoo Activities toddlers and preschoolers would enjoy, and once again we brought this book to life by making Christmas ornaments! "put [...] on a cat. And [...] on a hat,"
I set up an ornament making station with our own colorful spots --- aka pom poms! This was no ordinary fill in the clear ornament bulb with pom poms activity. Oh no!... I also added in some dice so that my preschoolers were practicing 1:1 correspondence, counting, and number recognition!! Yes! That's right... I turned this pom pom ornament into an educational activity!! And my kids loved it!! 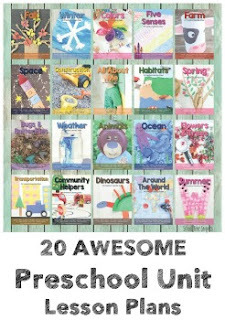 After reading Put Me in the Zoo, these are the perfect Christmas ornaments for preschoolers to make!! 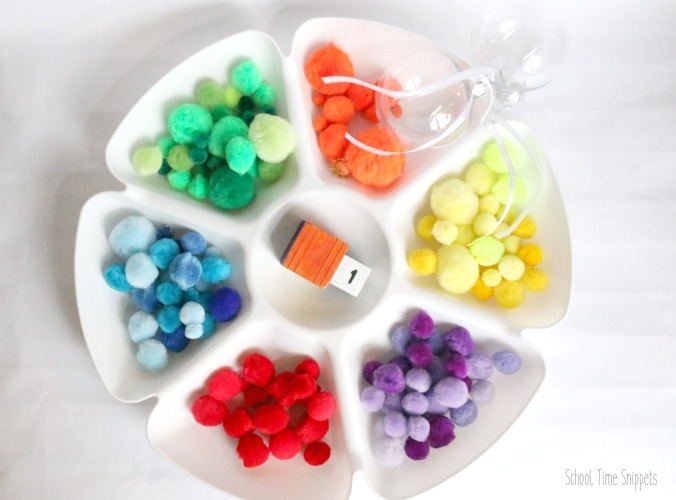 Fill a plastic serving tray with 4-6 colored pom poms in various shapes. **The character's spots changed in the book from a pink-ish red to blue to orange to green to violet. To fill up our serving tray, we also added yellow. Which worked perfectly, because he's yellow. **BTW, I'm not really sure what kind of animal the main character is-- so I'm not sure what to call him!! Ha! A dog? A bear? Provide a numbered die and a colored die with the colors of the pom poms that are being used for the ornament making activity to sneak in some learning! 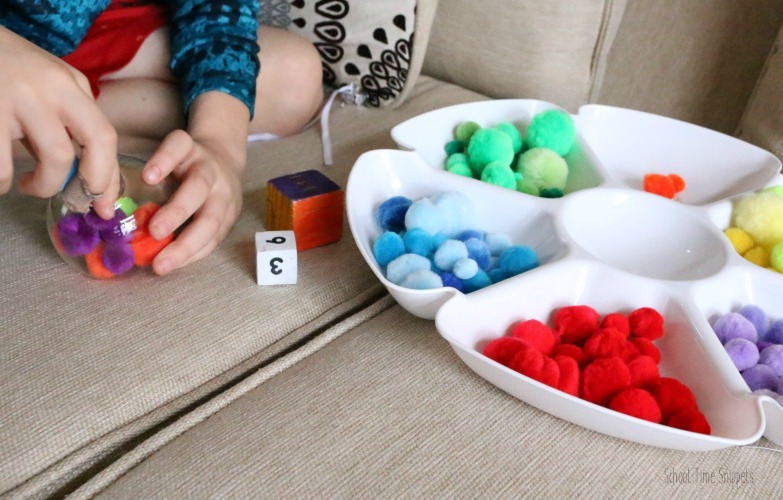 To fill the pom pom ornament, have your child roll both the colored die and numbered die. Then have your child fill their ornament bulb with that many pom poms of said color. Next, have another child roll both dice and fill his/her Christmas ornament accordingly. Continue until your child is happy with their pom pom ornament! Just put the top of the ornament back on to keep the pom poms secured, and tie a ribbon so that you can hand it on the tree. 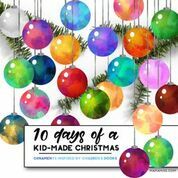 Such a great Christmas ornament for toddlers, preschoolers, and older kiddos to make! It's one all will enjoy! These colorful and playful storybook inspired pom pom ornaments are to be a great addition to your Christmas tree!! For more storybook inspired ornaments check out the series hosted by Mama Miss! 1 comment on "Whimsical Pom Pom Ornaments for Preschoolers to Make"
I love how colorful & simple these are - they go perfectly with the book! !